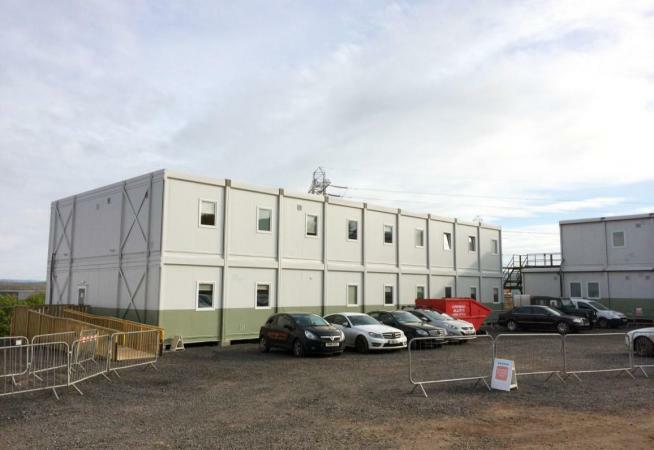 After a successful partnership at their Flintshire site, Siemens approached Premier Modular Limited directly to supply 41 modular bays to be used as office and welfare space for their Hunterston site in Scotland. 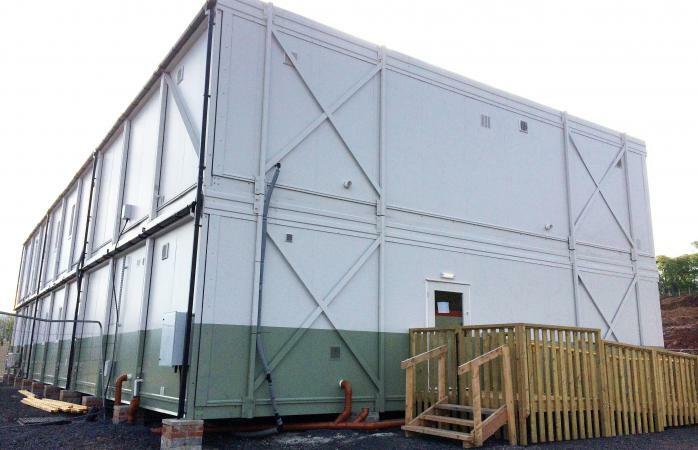 The building was installed for a minimum 128 week hire period and was an extension of SSE’s Glasgow-based Centre of Excellence for Renewable Energy (CEERE). The purpose of the building was to assist Siemens while they installed their converter station and generator as part of their involvement in the Western Link Distribution Station Project. Premier’s team have a wealth of experience in the construction sector and are well equipped to install buildings with the assurance that the safety standards of the site are not compromised.